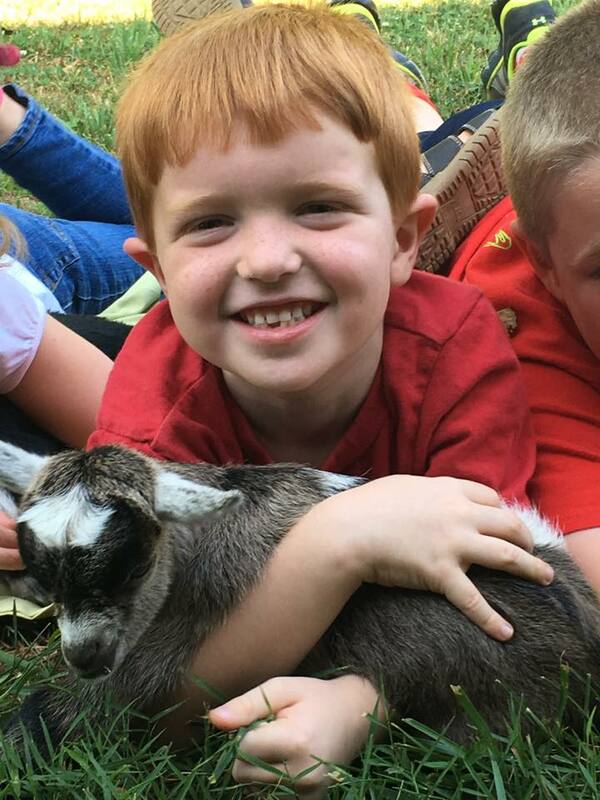 This fall, visit Hillcrest Orchards, the most popular apple orchard and farm market in the North Georgia Mountains located in Ellijay in Gilmer County. 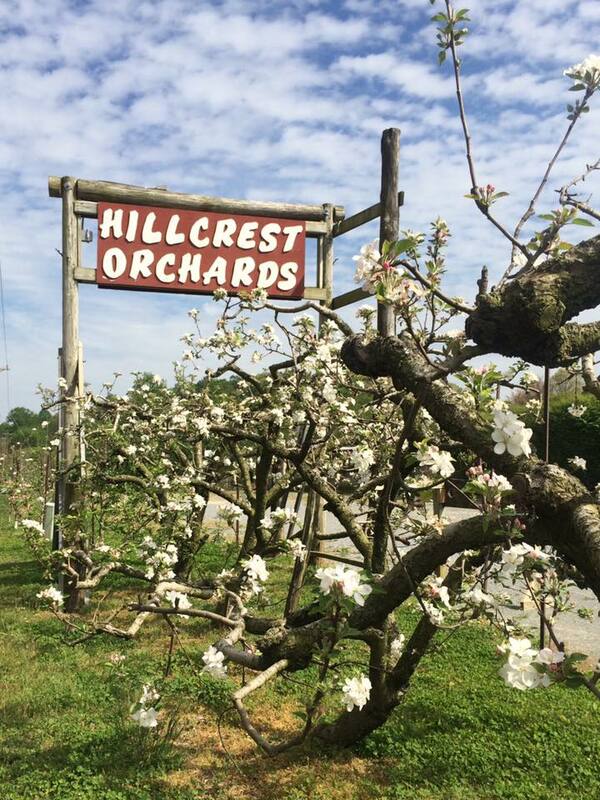 Take a great day trip to Hillcrest Orchards, which is only 1½ hours from downtown Atlanta or Chattanooga. 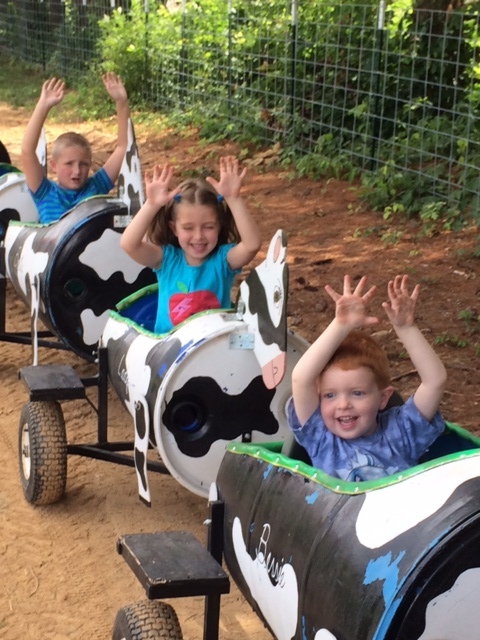 Hillcrest is family owned and operated, and offers loads of fun for kids and adults of all ages. 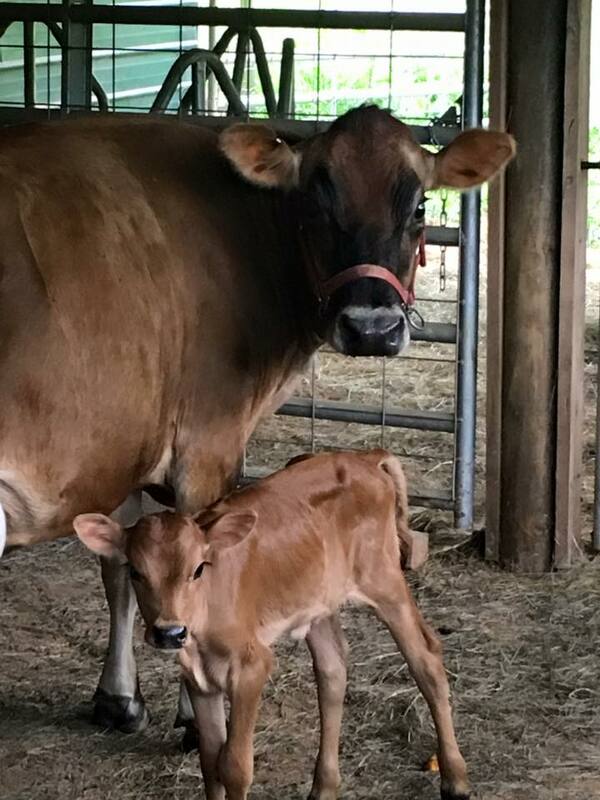 Start your fun at the annual “Apple Pickin’ Jubilee,” where you can pick your own apples, milk a cow, watch live pig races, visit the petting farm, take a wagon ride through the orchard, visit the Moonshine Museum and watch live bands and cloggers on the Hillcrest stage. Visit the playground and ride the giant slide down the mountain. Come hungry because there’s more food than you can imagine. Visit the bakery and ice cream parlor for homemade fried apple pies, apple cider doughnuts, apple fritters, pizza, ice cream, fried oreos, funnel cakes and fudge. Wash it all down with some fresh cold apple cider. The grill outside is fired up in the festival area for hamburgers, hotdogs, barbecue and roasted corn. Be sure to try the chicken on a stick and grilled corn on the cob. 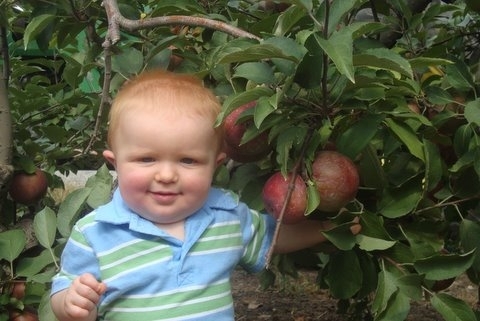 The Apple Festival runs each September-October, with the farm market and bakery open extended hours. Be sure to check the website or call ahead for hours and days.